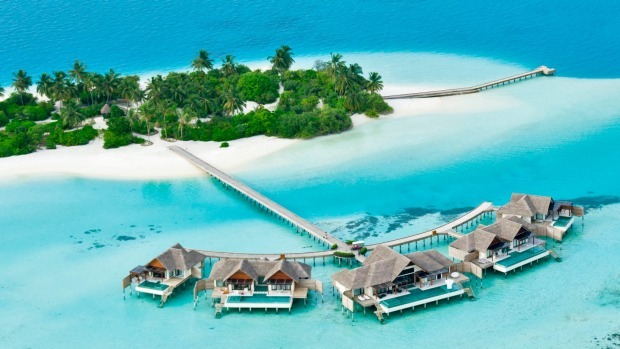 Male, February 11 (blogs.worldbank,org): The Maldives is no stranger to the risks from climate change. It is already witnessing an increase in intense rainfall and resultant flooding, cyclonic winds and storm surges. YesterdayI visited Fuvahmulah, in one of the southernmost atolls where the Mayor and the Ministry of Environment, have been working closely with local communities to manage the wetlands, critical for reducing climate change impacts. With higher standards of living – Maldives’ GDP increased from $268 in 1980 to more than $11,000 in 2017 – the scourge of waste is not far. The resort islands that house well over 1 million guests annually and the growing number of guest houses have a flip-side – poor management of wastewater and solid waste. This is the next frontier that the Maldives will need to tame.